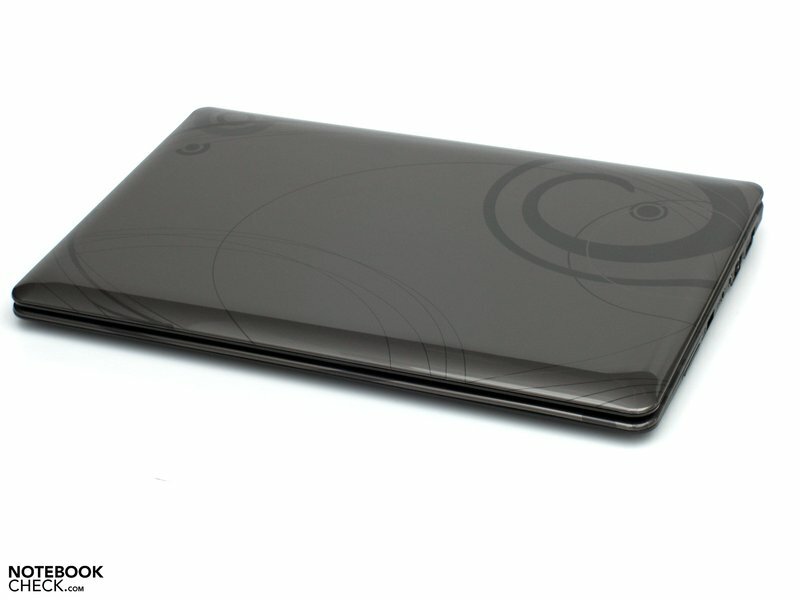 Chiligreen releases a representative of the Ultra-Slim Generation with its Platinum SE. 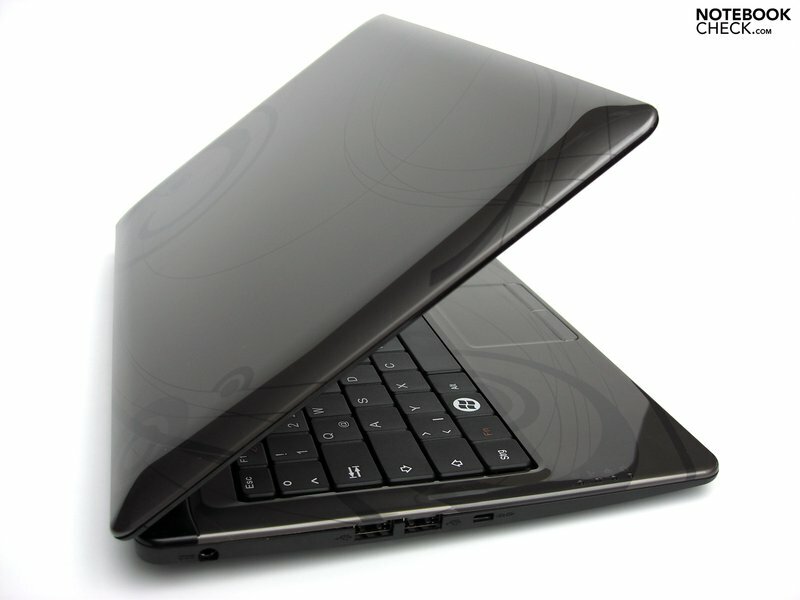 Not only does the size of the 13 incher stay slim, but the wallet is also spared from being overtaxed too much. What the cheap mobile companion has to offer apart from its good-looking outfit is revealed in the following review. Chiligreen Platinum SE, that's the name of the machine, which will soon be available at the discount retailer Hofer (Aldi) from the Austrian manufacturer Chiligreen. The Platinum SE is a barebone of the Taiwanese manufacturer ECS Elitegroup, to be more precise the I30IL, that could also show up under a different name in the overture of other resellers. 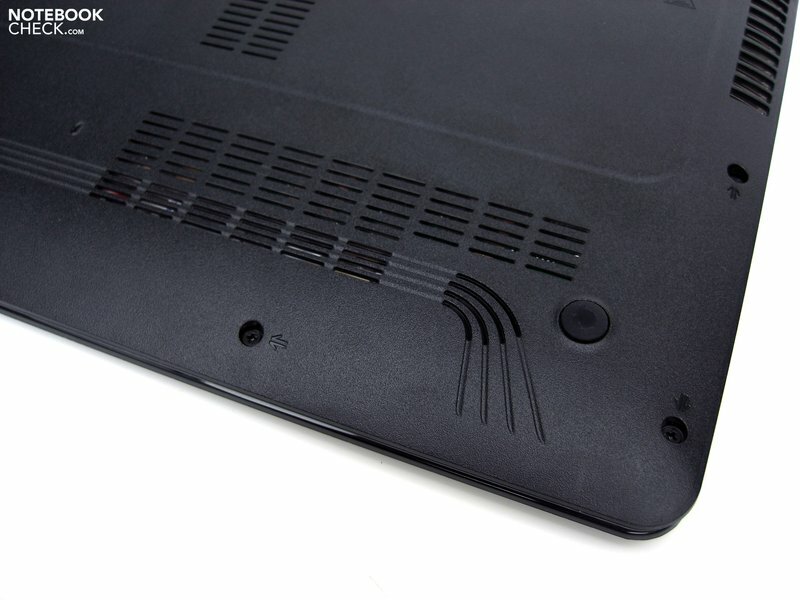 Feature number one is especially the flat case that belongs to the slimmer colleagues of the notebook division with a height of 24 millimeters (without the rubber feet). 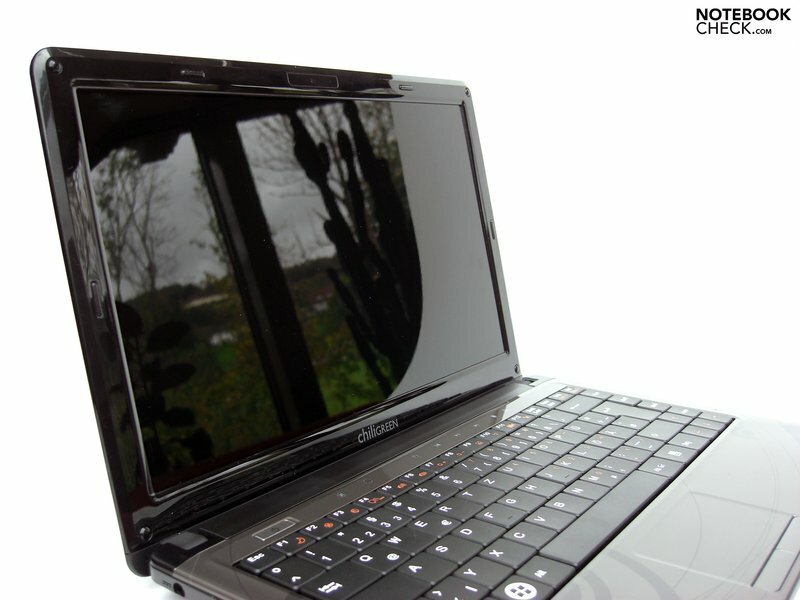 The optical slimness-effect is even more enhanced by the edges converging narrowly around the notebook. The finish of the case also adds to the attractive look, which has abstract round ornaments both in the area of the wrist rests and around the keyboard. These can subjectively be described as felicitous and remind of various designs as known from, for instance, HP's Pavilion notebooks or even a few single Asus devices. 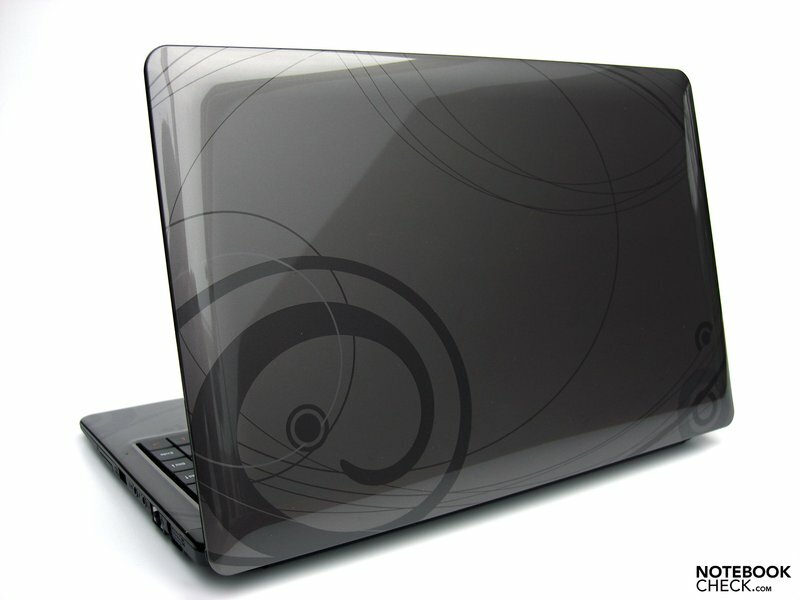 With exception of the case tray, a glossy finish has been chosen for the surface finish. Put in the right light, the notebook can very well attract curious glances; however, opinions are divided in view of practicality. Fact is that high-gloss surfaces tend to attract more visible grime and are also more liable for visible wearing marks, such as scratches caused by frequent packing and unpacking in and out of a bag or protection cover. The surface feel is also a reason for debate. These appear to be rather sticky and cold in our opinion. This proves to be fairly unreasonable especially in the touchpad area, which has pretty much the same surface as the surrounding case. But we'll get to that a bit later. The plastic case bids an overall sufficient stability in view of its construction height. It can partly come to deformations under point pressure, especially in the area of the display lid, but by and large the Platinum SE has an adequate stability. Particularly, the base unit's torsional stiffness was impressive. The pricing pressure of the device is partly noticed in the case's manufacturing. In particular the component joints around the base unit, that is where the case tray and the coated lid meet, turn out partly somewhat irregular. 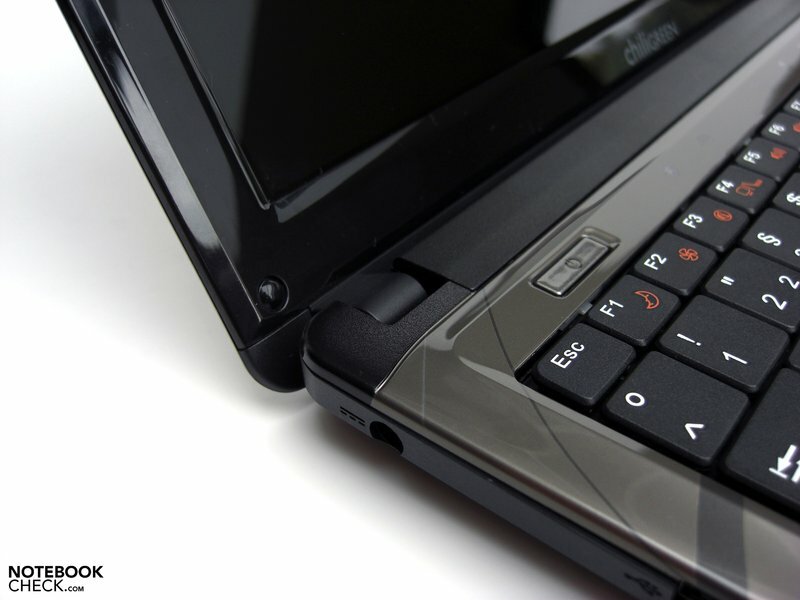 Another point of criticism would be the closing mechanism that showed a too weak tension so that foreign objects could push themselves between the display and keyboard when the notebook is stored in a bag, for instance, and cause damage there. 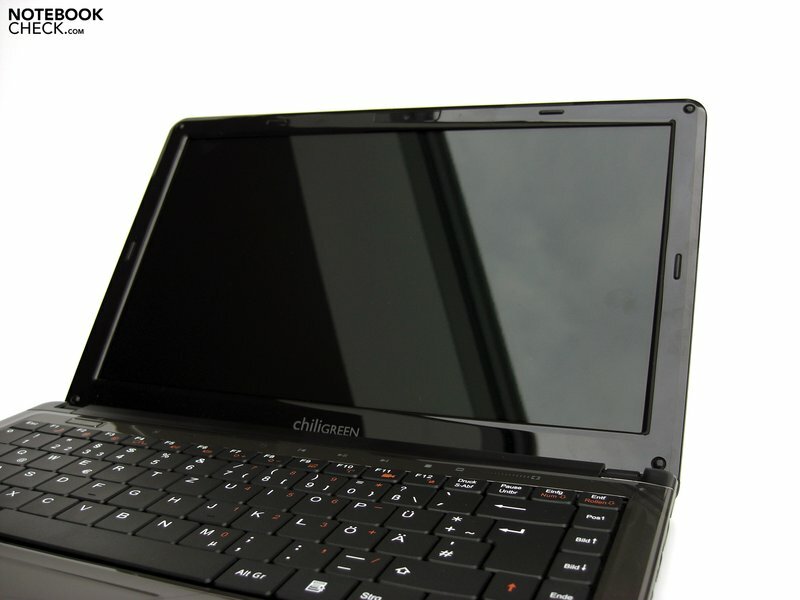 The Chiligreen Platinum SE is something between a subnotebook and netbook, whereas the supply of connections rather indicates the first. 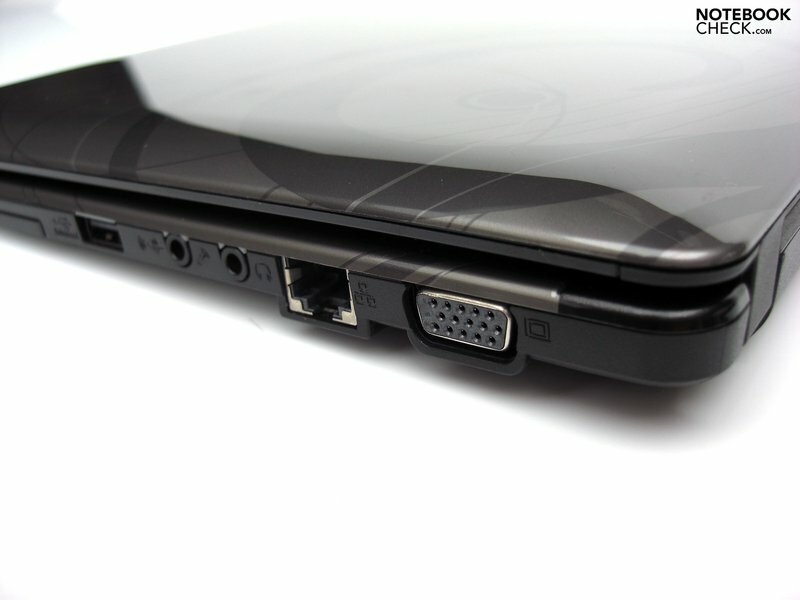 The basic needs are covered by total of three USB ports, a VGA connection, 3.5 millimeter sockets for connecting a microphone, respectively headphone, and an integrated cardreader (SD, MMC, MS). All ports have been placed in the rear area of the side edges. Thus, connected cables don't stand out negatively and aren't obtrusive in stationary use, either. The Platinum SE bids an integrated, wired 10/100 LAN and an Intel WiFi Link 5100 (802.11 a/b/g/Draft-n) WLAN as communication features. However, our prototype still had a WLAN module from Realtek. The notebook can be linked to various peripheral devices via Bluetooth. Apart from that, the 1.3 megapixel webcam built into the display frame might be worth mentioning, which makes the Chiligreen Platinum SE also suitable for video telephony. If you don't have a headset at hand, you can fall back on the integrated loudspeakers and the internal micro. The new Windows 7, in the 32 bit version, is already used as the operating system. 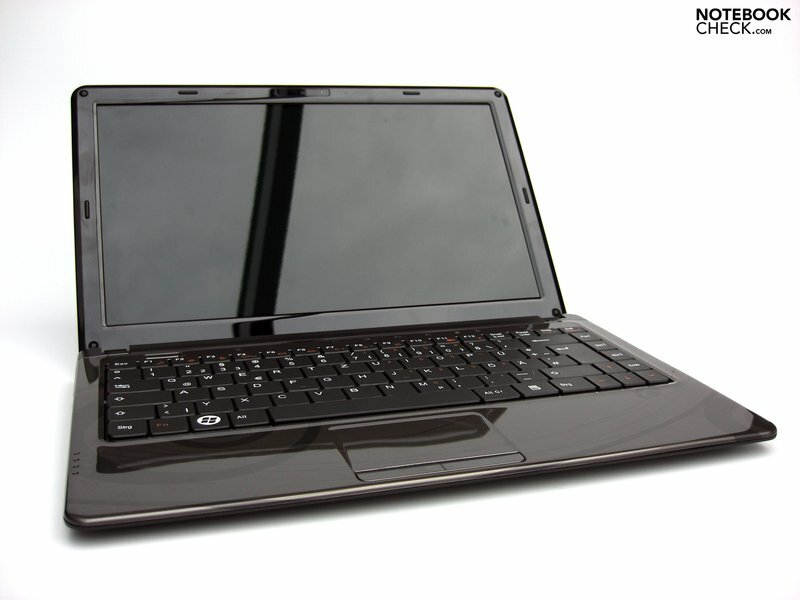 Additionally, you can look forward to the circumferential software included: An Office 2007 package belongs to the scope of delivery just like Cyberlink's DVD Solution 7.0 - merely an optical DVD drive is missing that has been omitted in the Platinum SE in favor of the low construction height. 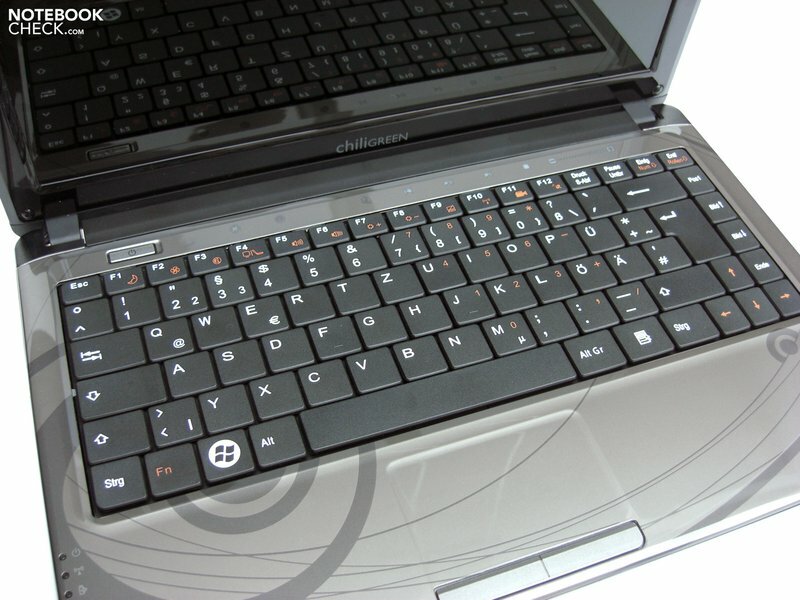 A typical, frequently seen disadvantage of netbooks and small sized subnotebooks is the small keyboard that only allows touch typing with an especially cramped hand posture. The notebook at hand can show off with its 13.3 inch size. 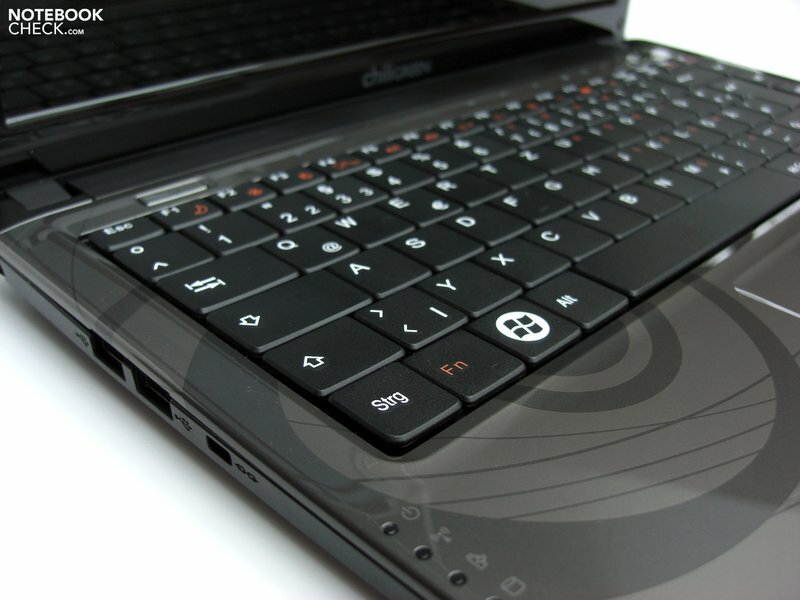 The Platinum SE bids an even more generous keyboard than many a 15 incher with a total width of 30 centimeters. The single keys have an almost plane surface and a size of 18x18 millimeters. 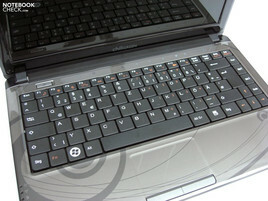 It was possible to type on the device efficiently without any accommodation period in the test. The comparatively short stroke length and the low dosed pressure resistance of the single keys were striking at typing. The quiet soundscape at typing is also to be mentioned positively. 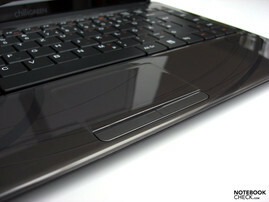 Whilst the keyboard barely bids reason for complaint, you have to get used to the touchpad, if that's at all possible. 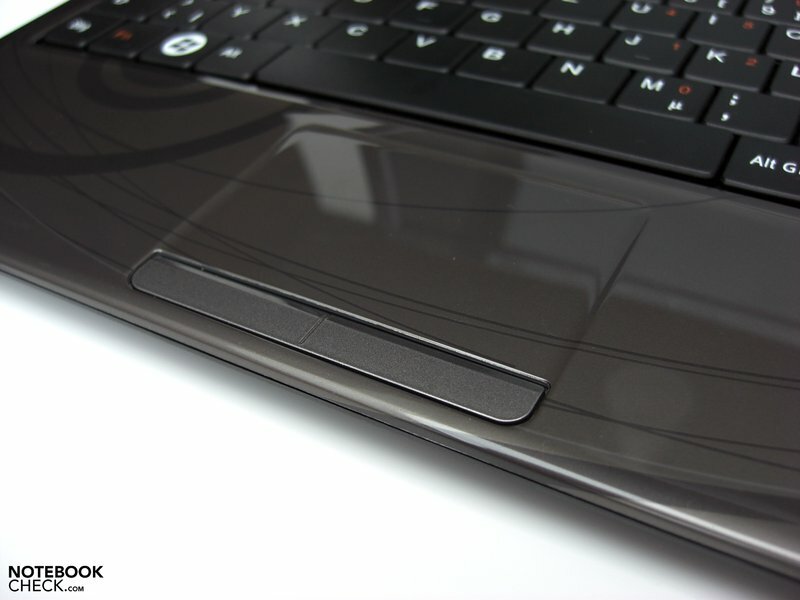 For example, we find the coated surface problematic, which only bids mediocre gliding traits, as well as the solid touchpad key that only responds well in its outer areas. We struggled with the large dead zone in the key's center area in the test. The Chiligreen Platinum SE has been equipped with a 13.3 inch TFT with a resolution of 1366x768 pixels (HD) in a 16:9 wide screen format. In view of the device's size, this resolution can be described as very generous. The screen has a larger image width in favor of a few pixels of image height in comparison to displays in a 16:10 format. You can benefit from an almost bar-free movie pleasure, for instance at watching movies, in multimedia use, whereas it could become necessary to scroll more in office tasks that usually have a vertical alignment. Our technical evaluations certify the display a maximum brightness of a good 217 cd/m2 in the upper center display area. An obvious brightness decrease to 146.9 cd/m2 in the lower display area was also noticed, though. The display's illumination therefore turns out only under average with 67.7%. The display's glossy glare type surface provides a brilliant image with fresh colors on the one hand, but on the other also annoying reflections in adverse light conditions. This could prove to be a drawback when the notebook is used outdoors. At least the display brightness remains at 100% in battery mode. The maximum given contrast value of 157:1 turns out average. It was also noticed that the display's color space has a strong bluish tendency ex factory. After calibrating the display with the Spyder 3 Elite tool from Datacolor, this observation was confirmed. The viewing angle stability also doesn't really belong to one of the strengths of the employed display. In the horizontal viewing range, the colors remained stable up to an angle of about 45° but you have to put up with reflections turning up. There is even an increase of color deviations up to inversion seen at a further viewing angle flattening. A similar phenomenon turns up in the vertical viewing range, but considerably faster. Already minute changes in the viewing angle can cause image deviations. The term CULV will probably be impregnating for the notebook world in the coming months or even years. 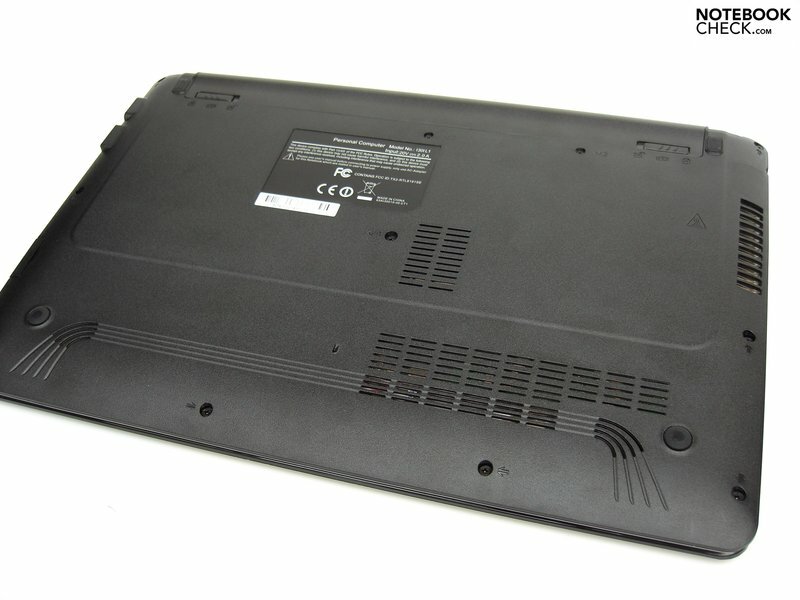 If it were up to the manufacturers, the Consumer Ultra Low Voltage devices would have a similar distribution as current netbooks. The Chiligreen Platinum SE also counts itself to this group of especially energy saving notebooks, usually with an extremely flat case. 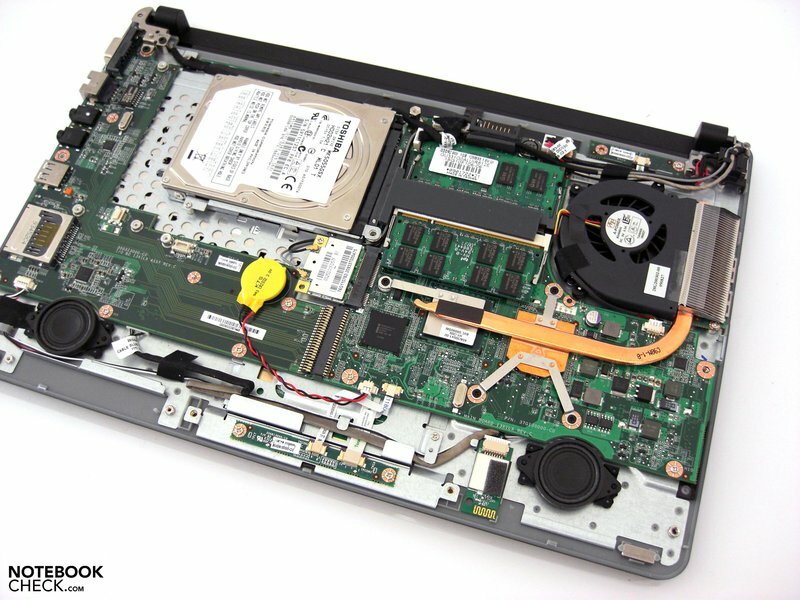 For example, an Intel Celeron 743 CPU does its work inside the case. 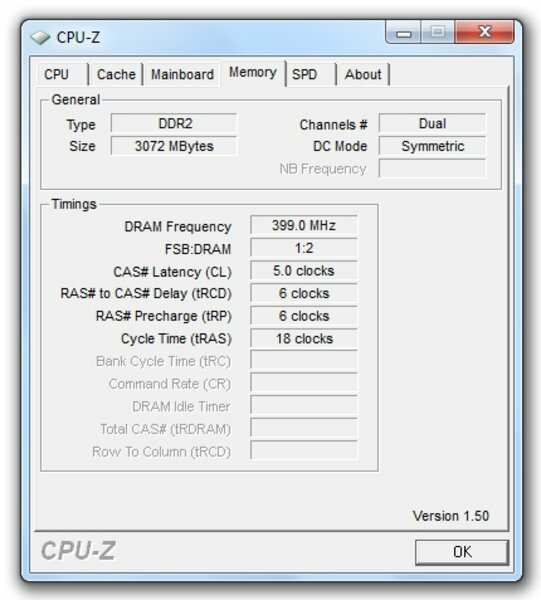 This is a single-core CPU with a maximum clock rate of 1.3 GHz, a 1 MB L2 cache and an 800 MHz FSB link. The advantage of the Celeron CPU in comparison to Intel's Core 2 Duo/Solo ULV processors is basically the price. Intel sets a retail price of 107 dollars at a purchase of 1000 units. 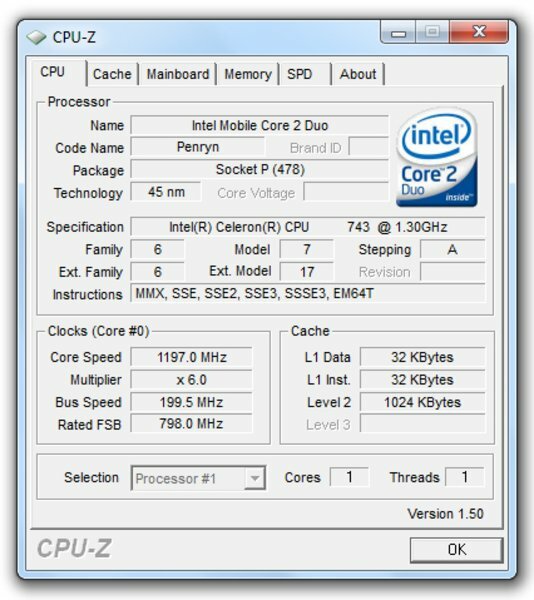 Colleagues of the Intel Core 2 range first start at about 260 dollars. A significant difference of the built-in Celeron ULV CPU to common chips is that it's soldered directly onto the mainboard. 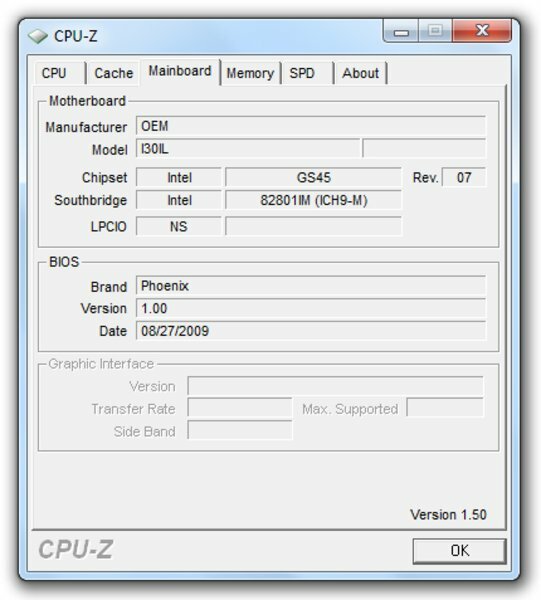 This excludes an eventual CPU exchange but allows for a considerably slimmer implementation of the entire notebook because the construction height for an additional base isn't needed. 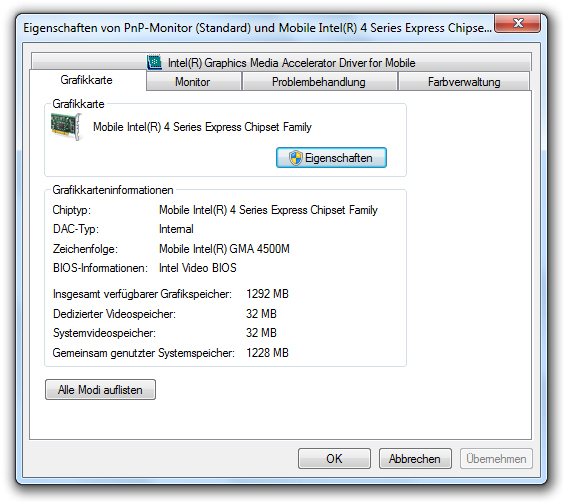 The Chiligreen Platinum SE is based on Intel's GS40 Express chip set that integrates the Intel GMA 4500M chip set solution as the graphic solution. In view of performance, it's behind the faster clocked 4500M HD but bids enough performance for simple office applications. The Celeron 743 CPU alignment in regards to performance can be very well seen in the Cinebench R10 rendering benchmarks. The notebook reaches 1356 points in the single-core test. 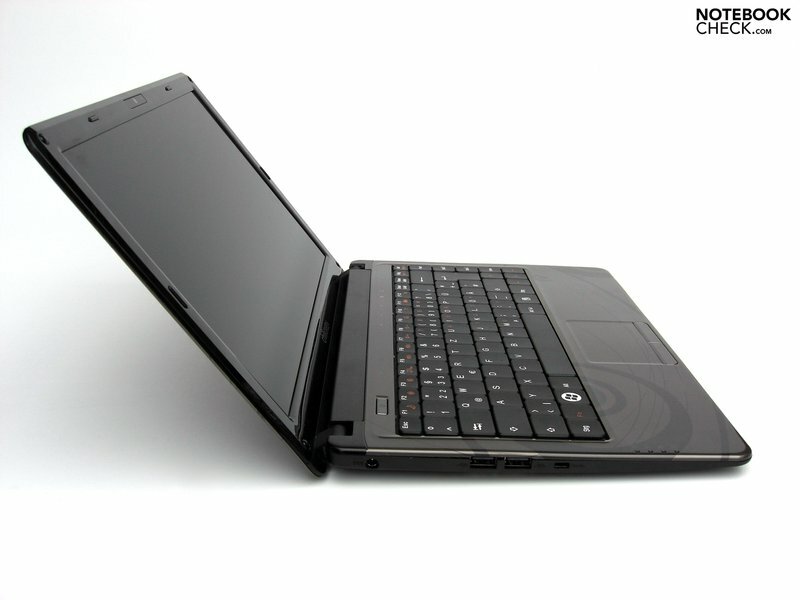 Thus, the notebook is at about the same level as the Samsung X360 with an Intel SU9300 CPU or the Lenovo Ideapad with an Intel SU2700 processor. 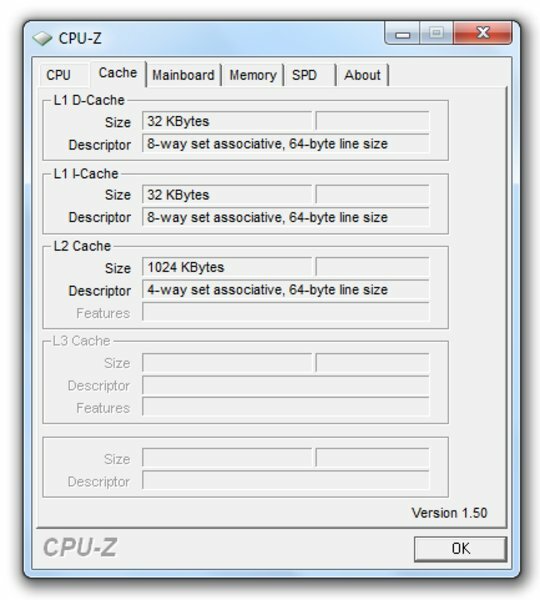 The difference between one and two core chips first become obvious in the multi-core rendering test. 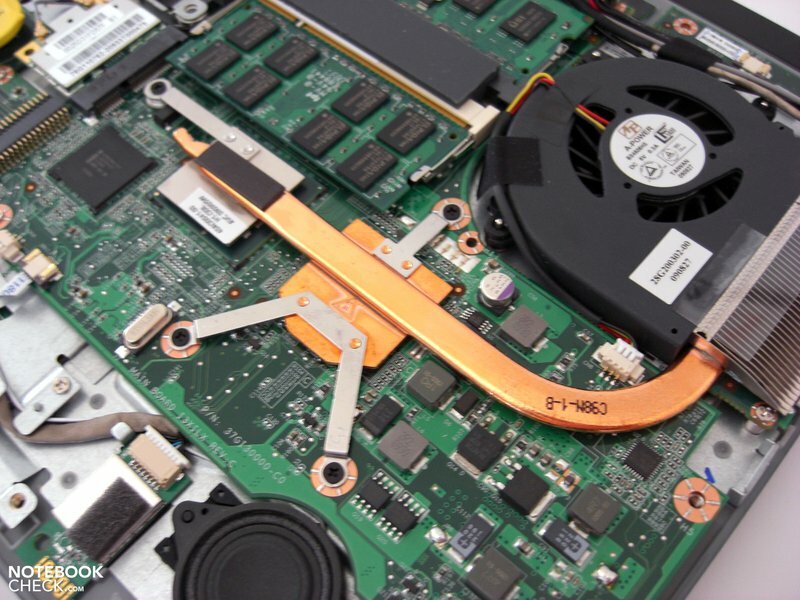 The Samsung X360 presents 2435 points, whilst both other comparison devices, including the Chiligreen Platinum SE, have to pass here, as they only have one single computing core. 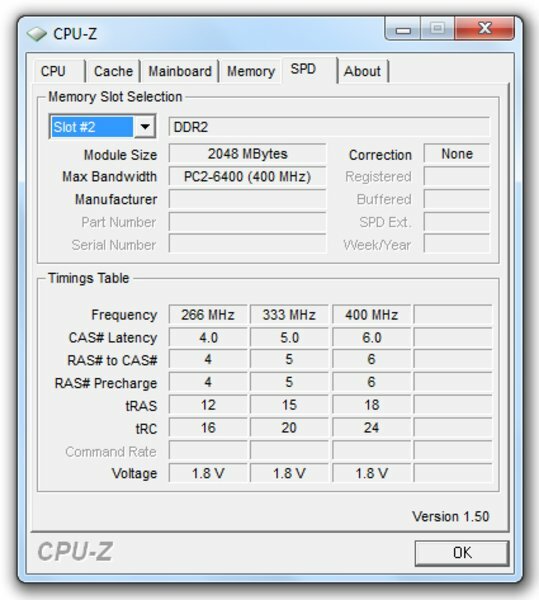 Interesting: CPUZ indicated the maximum clock rate at merely 1.2 GHz in the benchmark test in opposition to the 1.3 GHz certified by the manufacturer. That what the benchmark objectively showed unambiguously, is also subjectively felt in daily use. 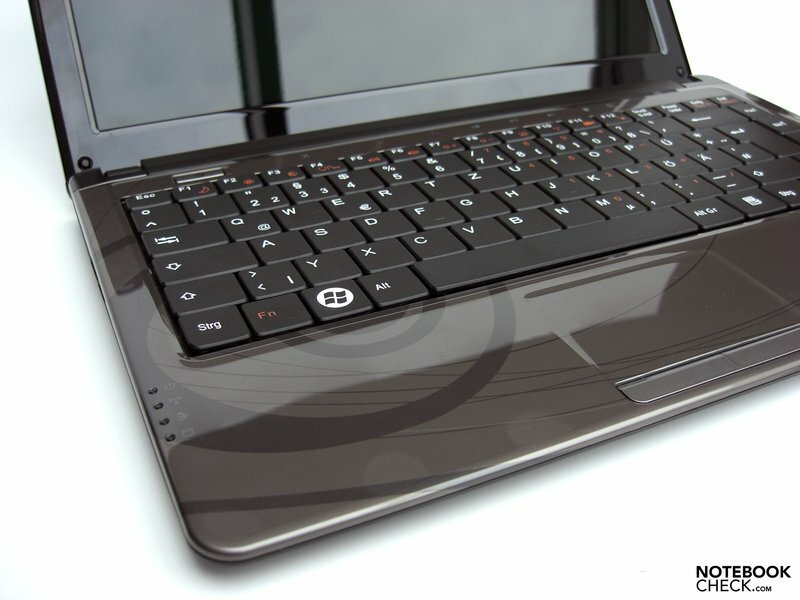 As long as the notebook isn't really put under demand, various tasks are managed fast and the notebook can be worked with agreeably, not least also due to the more resource-sparing handling by Windows 7. The Celeron CPU as an economic alternative of ULV chips carries no detrimental weight. At multitasking, that is more than one application at the same time, you have to partly accept a major loss of speed. 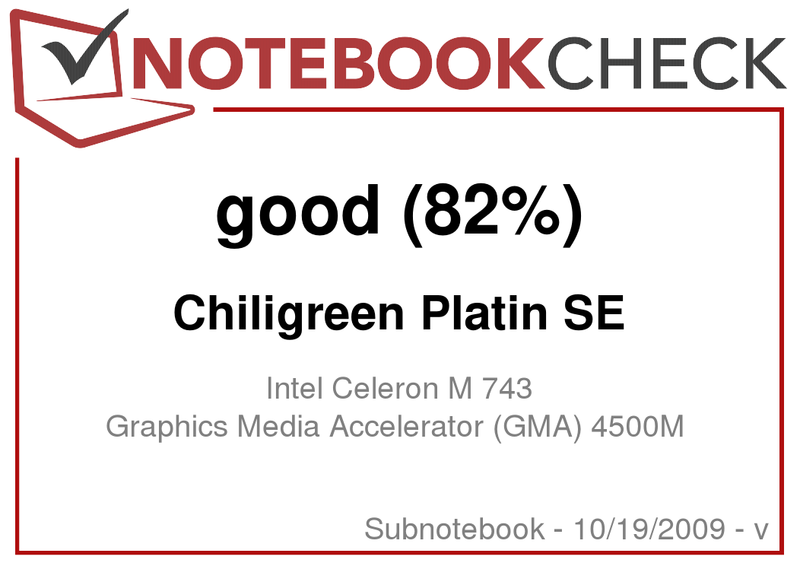 As to the graphic performance of the notebook, the Chiligreen Platinum SE is on about the level of the recently tested Toughbook CF-W8 from Panasonic with an Intel GMA 4500 HD, the Acer TravelMate 8371T Timeline as well as with 4500M HD or even the older Toshiba Tecra M9 with an Intel X3100 graphic. 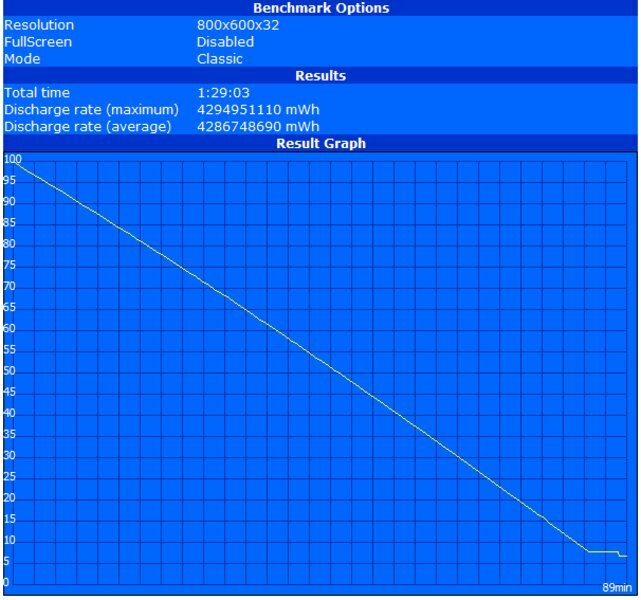 The achieved score of 1913 points in the PCMark 2005 shows that the Chiligreen Platinum SE's complete package is well-balanced. 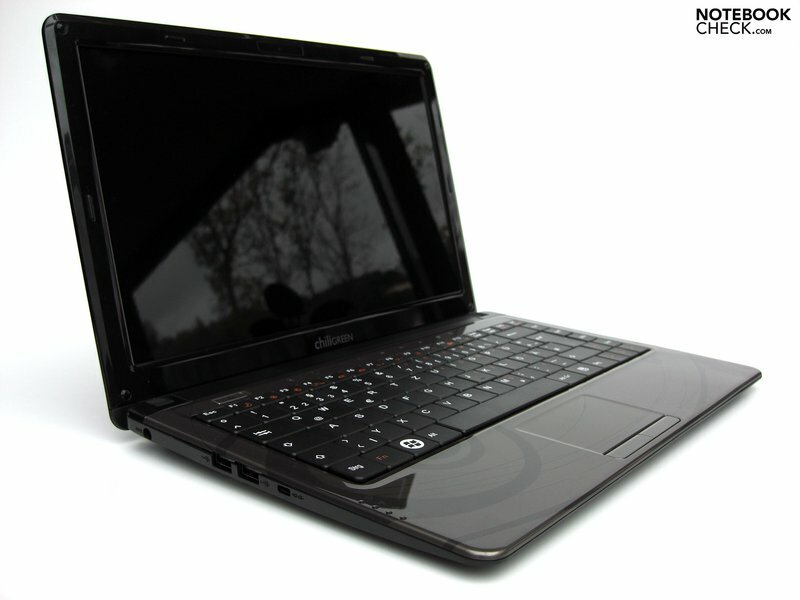 The notebook draws level with renowned notebooks such as the Lenovo Ideapad U350, the Aspire Timeline 3810T or even the HP Pavilion dv2-1001eg. The afore named notebooks all play in about the same league in regards to form factor and performance. In addition to the CPU and the integrated graphic chip, Chiligreen equips the Platinum SE with a total of 3GB RAM of type DDR2 PC-6400. With that, the maximum of which the 32 bit version of Windows 7 can work with has been used. Chiligreen employs a giant data memory from Toshiba for the hard disk, more precisely the MK5055GSX with a gross capacity of 500 gigabytes and a velocity of 5400 rpm. 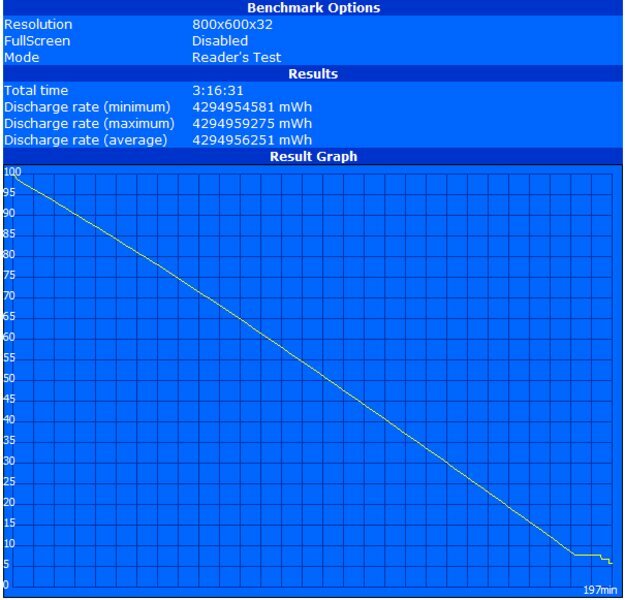 The benchmark results in the HDTune test show average results. 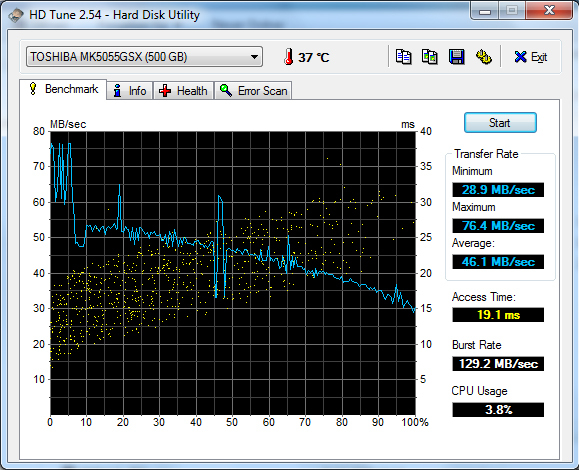 Consequently, not the disk's performance but the memory capacity primarily counts. 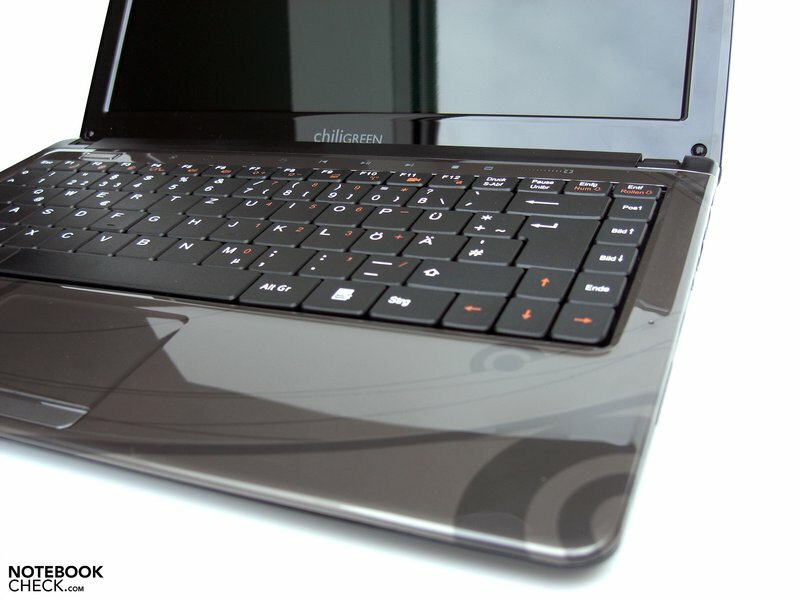 The Chiligreen Platinum SE stays pleasantly quiet but still audible in idle and in office mode at low load. 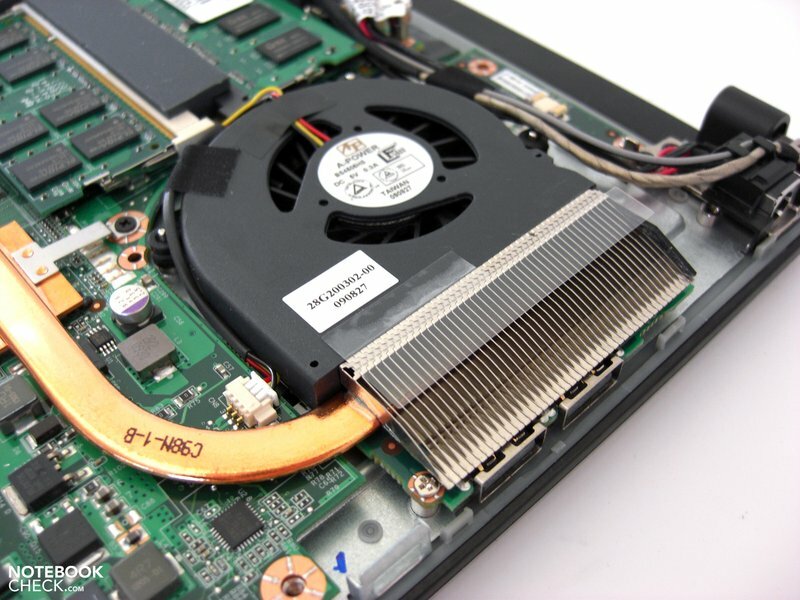 This isn't primarily due to the fan as you might think, as it always runs in a low rpm but does its job quietly, but to the implemented hard disk. The running noise is more existent than, for instance, the system fan even when data isn't being accessed. Even if the device can be described as overall quiet, a SSD would have definitely revaluated this point. The fan turns up under load to dispense the waste heat out of the case. Up to 43.5 dB(A) were measured here. This state will barely be seen in practical use unless you load the CPU and GPU with various application to 100% for a longer time on purpose. The Chiligreen Platinum SE has two sides here, as well. On the one side, a maximum surface temperature of up to a steep 47.0°C on the case's bottom can be measured at a longer notebook use under full load. On the other the temperatures are very much kept in limits under normal office load. The maximum temperatures in office use were an uncritical 33.3°C on the upper side and 37.3°C on the bottom. So using the notebook on the lap is possible without further ado. Both speakers can be seen when the case is opened. The squeakers were disappointing in the practical test. The given sound was very restrained and unclear, trebles and basses are completely absent. The maximum volume didn't electrify us either. First, connecting a high-end headset to the given sound sockets, which then supplied a perfect sound, could bring us salvation. Therefore, if you want to render movies with the Platinum SE in a respectable quality, you should urgently use good headphones or an external sound system. The Chiligreen Platinum SE is equipped with a 4 cell battery that has a capacity of 32.68 Wh. As usual, we mark the maximum possible battery life the BatteryEater Reader's test (max. energy savings settings, min. display brightness, WLAN off) and the minimum runtime with the BatteryEater Classic test (load, max. display brightness, communication modules enabled). The Platinum SE reaches a maximum runtime of 197 minutes, so a bit more than 3 hours. The battery lasted exactly 89 minutes in the "worst case" scenario. The runtime in WLAN mode with adjusted brightness will be the most representative for most applications. Here we could reach an acceptable 188 minutes in the practical test. The assessed battery runtimes are generally the same as those of the observed power consumption of a bit over 10W up to a maximum of 26W. Exemplary: The Chiligreen Platinum SE treats itself to exactly 0.0W in both standby mode as well as in a disabled state. The Chiligreen Platinum SE establishes itself as a cheap alternative in the current netbook trend and tries to fire up the mood with an especially slim case. This has turned out very chic but can't hide a few smaller faults in its details. 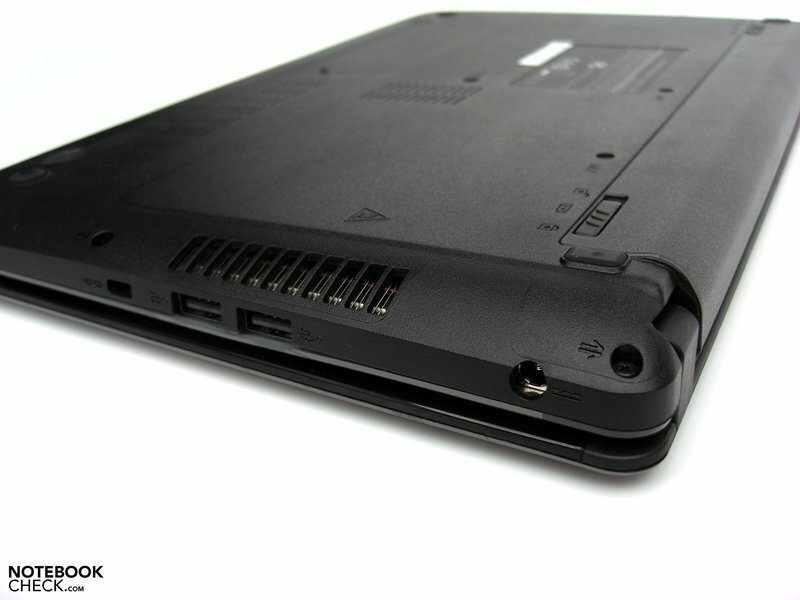 The connectivity ranges on a subnotebook level, whereas the three USB ports have to be accentuated positively. Also the positioning on the back side edges has a positive effect on the handling of the device. The keyboard was also agreeable, which bids a particularly generous layout and key size on the one side and additionally presents itself as very input-eager in view of typing feel. Even longer texts should be managed without problems. However, we couldn't accustom ourselves to the touchpad, which has been sacrificed for design and doesn't have sufficient gliding traits. The correlating key also needs getting used to. The display can score with a practical resolution and a good maximum brightness, but shows weakness in the illumination and viewing angle stability, as well. The reflective glare surface is also not optimal for a planned outdoor notebook use. 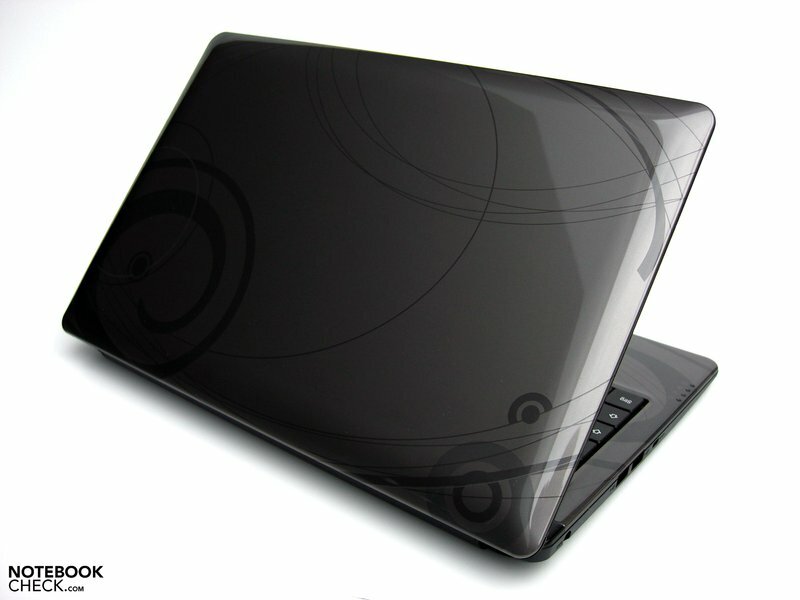 The notebook's performance is concentrated on daily office applications, for which sufficient performance reserves is also given. If you can come to terms with short waiting times every now and again, especially at multitasking, the supplied hardware suffices in any case. You are rewarded with the low noise emissions and an acceptable surface temperature, at least as long as the Platinum SE isn't subject to an unusual demand. 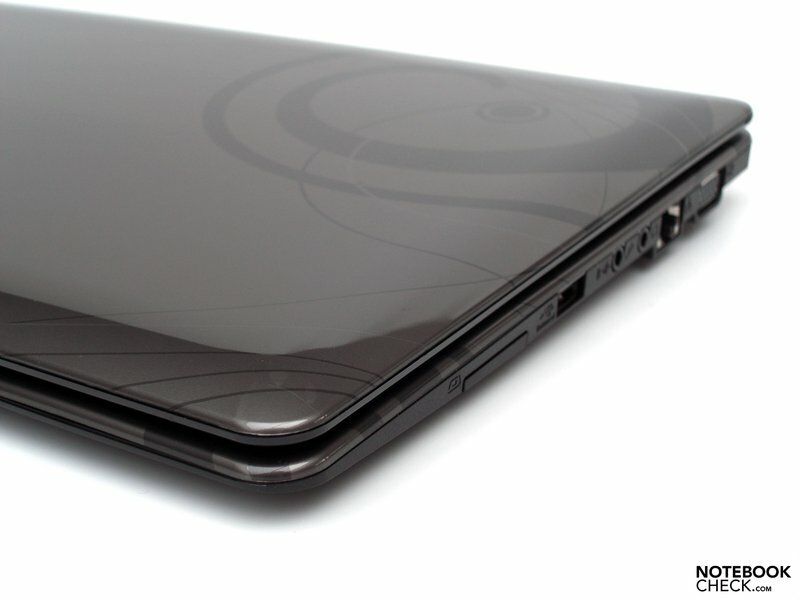 The battery life of about 3 hours should be enough for an average mobile notebook use. 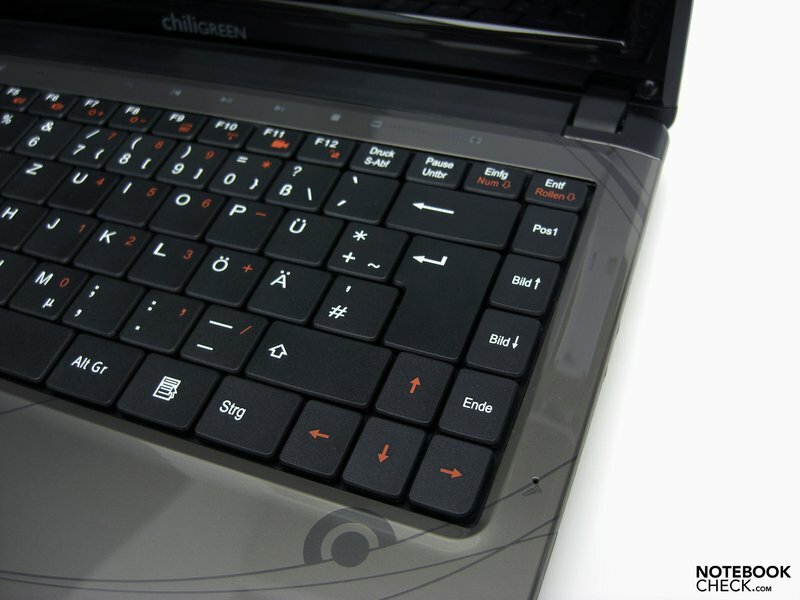 All in all, the Chiligreen Platinum SE, at a price and weight of a netbook, provides for a significantly more work-friendly environment with fully functional input devices and a clearly arranged multimedia display. The Chiligreen Platinum SE shows an attractive exterior. ...but is disappointing because of its under average illumination. An Intel Celeron CULV CPU, paired with an Intel GMA 4500M graphic chip. 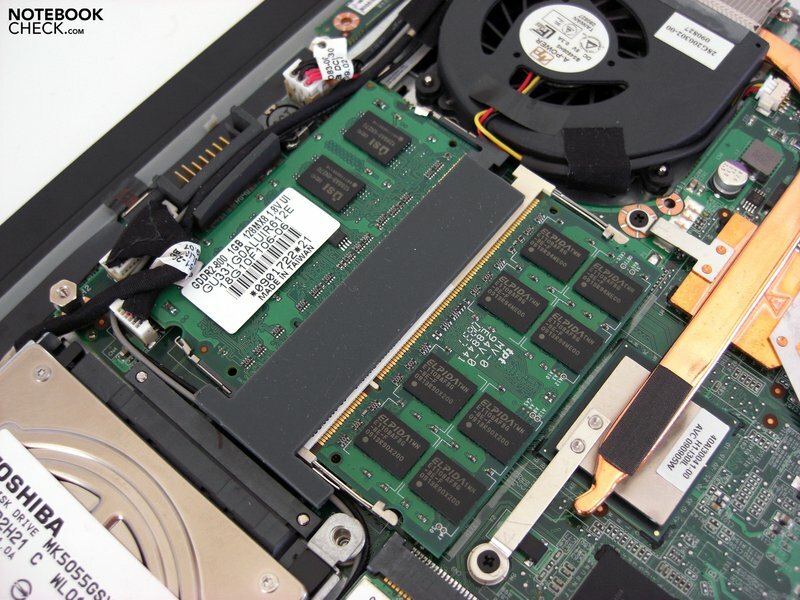 With a total of 3GB RAM, the board is just as well equipped. A 500 GB hard disk memory is rather untypical for this device category. As long as the notebook isn't put under a too high demand, the system noise is alright. The fan runs constantly anyway and rejects warm air from inside to out. The temperatures are also kept within a limit, at least in office mode. The touchpad needs getting used to though, in particular due to the coated surface. ...such as grime susceptibility but also quickly visible wearing marks. ...but a few weaknesses can be found in the workmanship. The tension of the hinges is too weak. The given ports cover the basic needs. Not less, but also not more. 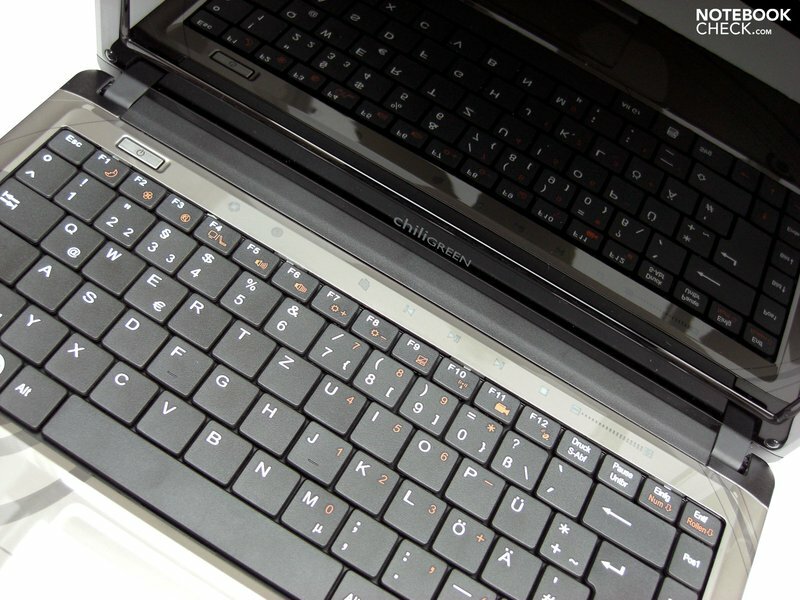 The keyboard is very generous, especially in comparison with compact netbooks. 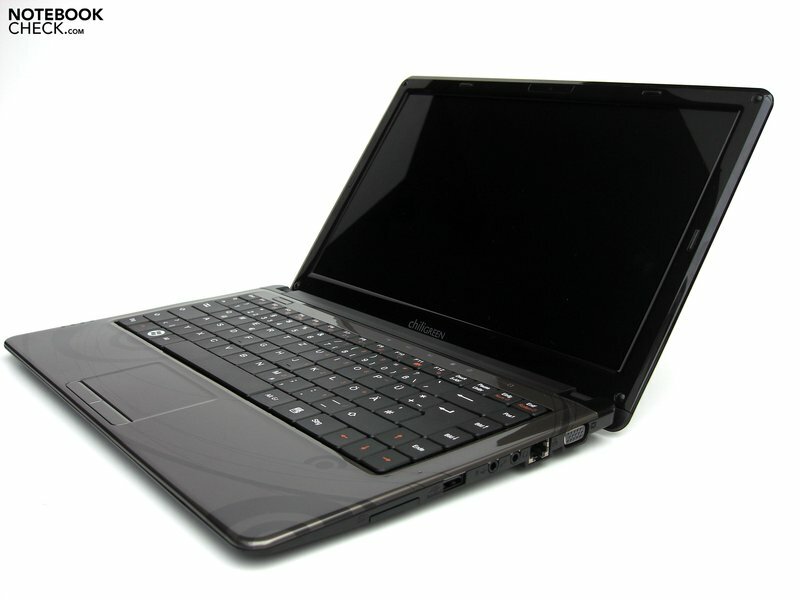 The typing feel is also good, whereby extensive writing tasks can be executed with the notebook without further ado. The built-in speakers, that made us reach to headphones quickly, weren't very impressive. A matt display for better outdoor suitability. The displayed reflections quickly peeve even in bus or train. 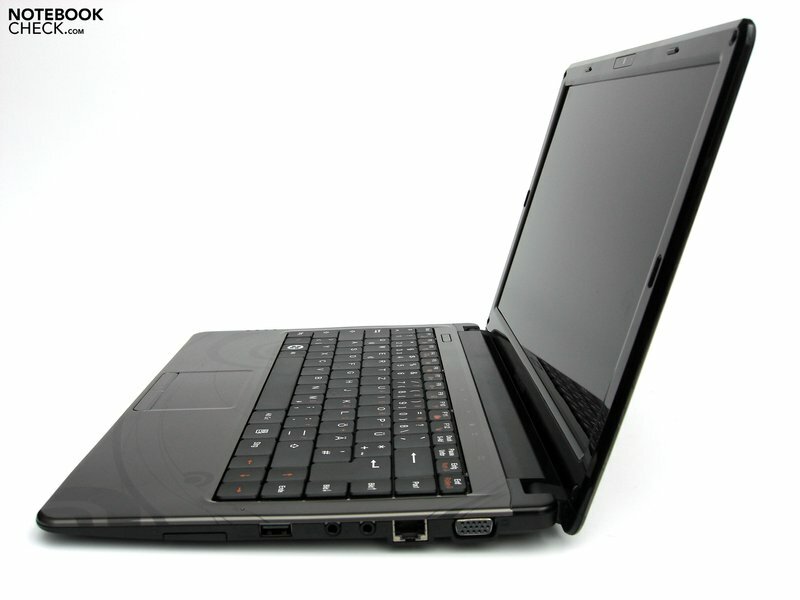 The additional value of the 13.3 size in comparison to common netbooks. The given keyboard and the display can be reasonably worked with.